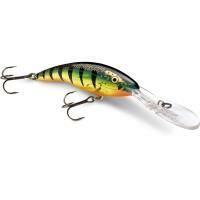 Bass love whackin' the Rapala Balsa Xtreme BX Brat! It combines a balsa inner core with a copolymer shell to create a buoyant, yet durable crankbait. Perfect for shallow fishing, its squarebill deflects off cover while moving with an aggressive wobble. 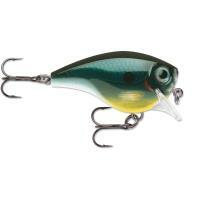 Bass love whackin' the Rapala Balsa Xtreme BX Brat! 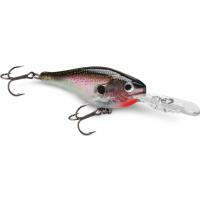 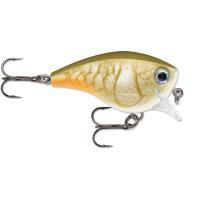 The Brat combines a balsa inner core with a tough, copolymer shell to create a buoyant, yet durable crankbait. Perfect for shallow-water fishing, this crankbait features a squarebill to deflect off cover while moving with an aggressive wobble. 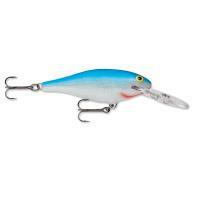 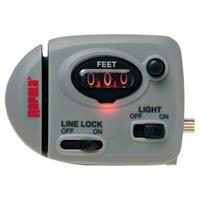 Our customers love the Rapala Brat because they have a fantastic wiggling action at all speeds, and they cast a mile! 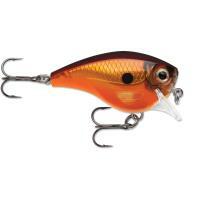 The Brat might be small in size, but they fish with an attitude, with a hard flash and wild kick-out action. 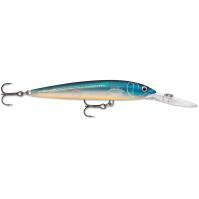 Premium VMC hooks and high-quality finishes make the Rapala Balsa Xtreme BX Brat a lure to be reckoned with. 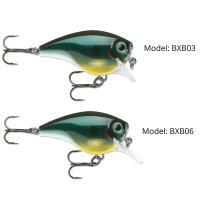 Comments: Great action and they look good in my tackle-box. 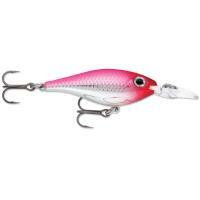 Comments: These lures have a fantastic wiggling action at all speeds and they cast a mile. 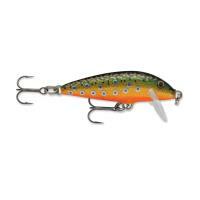 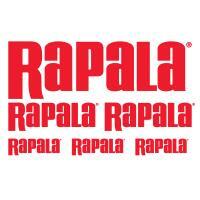 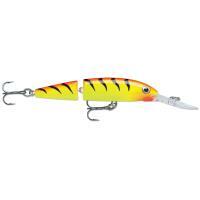 The colours are nice and the overall quality is typical Rapala. 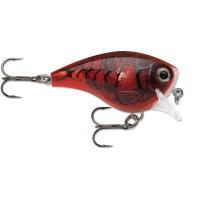 Used several colours of the 3' shallow running model in a hard fished local pond. 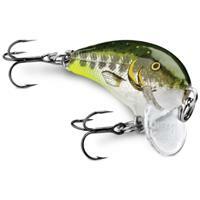 Bass whack 'em. A sure classic crankbait.